Your packages are sealed and secured with ourPVC packing tape: it adheres to all surfaces and is powerful enough to secure lightweight palletised loads or to bundle items together. Cost-effective and practical, our PVC packing tape is a must! 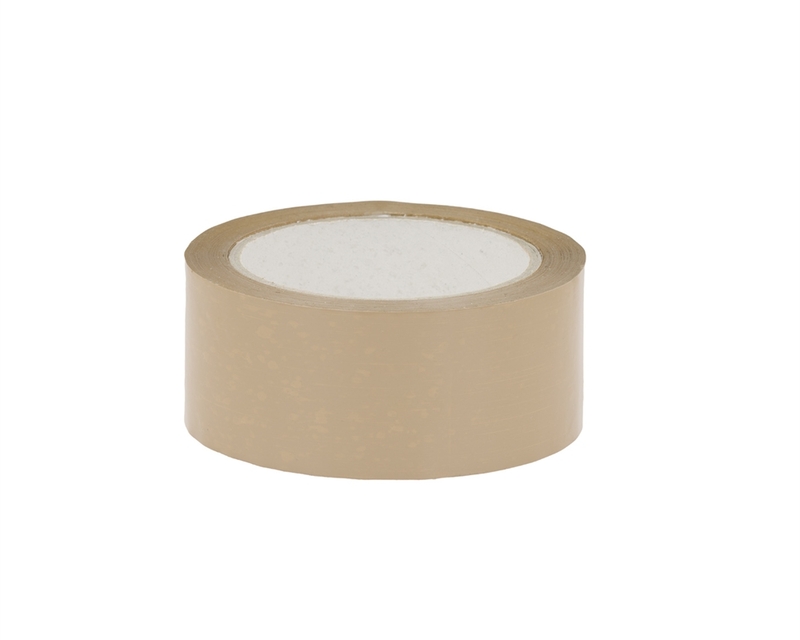 If you are looking for the best packing tape in terms of durability, adhesion and resistance, this is it. It is made of PVC/vinyl with solvent adhesive. PVC’s elasticity, strength and resistance make it the best sealing solution for long-term storage and long shipments. Its solvent adhesive also makes it an excellent choice for sealing heavy-duty cardboard boxes.